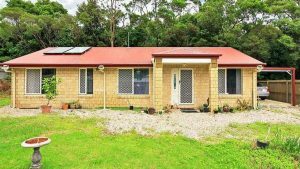 BLINK and the $400,000 house price on the Gold Coast could be as extinct as the Dodo bird or the Tasmanian tiger. 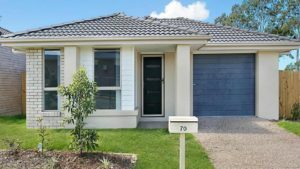 First-home buyer specialist Sarah Zawadzki, from Collins House Property Group, said she had 1000 people on her books wanting to enter the market. 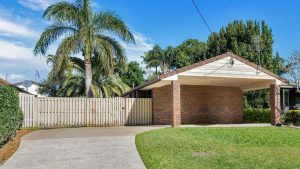 “This week I have had a 21-year-old and a 22-year-old each searching for a home in the $400,000 price bracket,” Ms Zawadzki said. 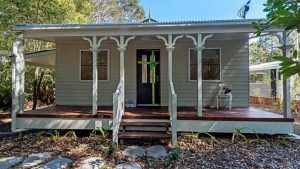 “We have more buyers than we have properties and Pimpama has some of the most affordable properties on the Gold Coast. “There is a new estate at Maudsland called Huntington Rise that hasn’t even been developed yet but we are selling even before the trees have been cleared,” she said. In Pimpama a 26-block estate, Town Centre North, has five blocks left two weeks after launching to the market. 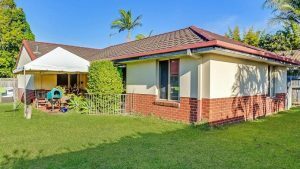 Ms Zawadzki said the most in-demand suburbs were Oxenford and Maudsland, with up to 10 home buyers inquiring per property. “The demand for new house and land packages is overwhelming,” Ms Zawadzki said. REIQ Gold Coast zone chairman John Newlands said: “The whole coastal strip is going to be well over the $400,000 price range before we know it but there are still plenty of opportunities to live centrally in townhouses and units for that price. “In the next three years I don’t think Gold Coast buyers will see a house for that price anywhere but that is expected when you have a city that is growing and moving in the right direction. Mr Newlands said the fade out of the $400,000 price tag was due to the lack of land available. “Land is becoming expensive because of supply in demand, there is a shortage of land so buyers are having to go out further north and west to get it,” he said. RP Data’s senior research analyst Cameron Kushler said the increases in dwelling values led to a significant reduction of sales occurring below $400,000. 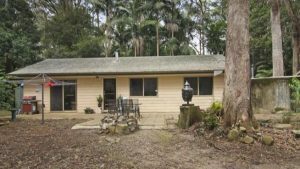 Mr Kushler said while houses in regional towns were not as endangered, the Gold Coast was facing the same increase as big cities. 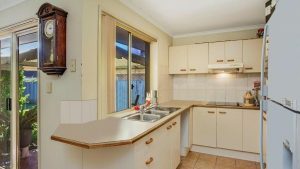 “There are far fewer properties selling below $400,000 in capital cities than there are in regional areas of the country,” Mr Kushler said. “The Federal Government attempted to address housing affordability in the Budget this year. It is clear that in order to improve housing affordability there is much more work to be done on both supply and demand drivers of the market. Ray White Surfers Paradise Group CEO Andrew Bell said the shortage of properties on the Gold Coast was due to a strong sales activity. “You can see how the Coast is transforming. “As always the growth in the market started in this lower price bracket and this ultimately fed through to those in higher price brackets. This shortage of lower-end product has driven prices higher across the board.